At best, it’s a difference of opinion. At worst it’s a massive terminology chasm, lost in the interwebs. Has the chicken and the egg adage arisen in a new style? First there was content and then there was marketing. Well created content turns into marketing, whether intended to be or not. Marketing creates content for the sake of marketing, which turns into understanding the process of making “believers”. This process then turns into inbound marketing or a more defined understanding of the effects of well delivered content. - Content + Distribution: Content that answers prospective client's questions and basic needs. Content is appropriately disseminated through a wide variety of channels. - Lifecycle Marketing: Is the continued distribution of content in order to gain believers or promoters. - Personalization: The act of tailoring content to the needs and wants of a specific set of people, and then modifying this content over time to more accurately deliver content to that group. - Multi-Channel: Simply delivering content using all the communication channels available to us today. This is completed through engagement with people "in the moment", by providing the ability to interact, answer those questions, find answers. - Integration: The use of content creation, publishing, and analytics in conjunction to create the right content in the right place, at the right time. Defined by The Content Marketing Institute, "Content marketing’s purpose is to attract and retain customers by consistently creating and curating relevant and valuable content with the intention of changing or enhancing consumer behavior. It is an ongoing process that is best integrated into your overall marketing strategy, and it focuses on owning media, not renting it." In a nutshell, this summarizes inbound marketing very well. So what truly defines the line between content marketing and inbound marketing? It is apparent that both essentially define the same thing, however, the difference lies in the fact that content marketing is, for all intents and purposes, a subset of inbound marketing. 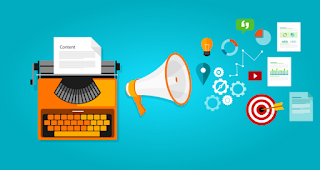 Content marketing in and of itself does not include a marriage of both sales and marketing strategies--it focuses more on the information being created. Inbound marketing, on the other hand, collects and analyzes data, leads and other information regarding the marketing strategy as a whole. Thus, a far better understanding of the sales-marketing relationship transpires. Regardless of where you stand on the subject, it’s easy to see that the two are very similar to each other. Inbound marketing is essentially a far more refined version of content marketing. So what really came first, the chicken or the egg? Great comparison between content marketing and the Bible at the beginning! Content marketing and inbound marketing can be so similar it's nearly impossible to distinguish between the two. This article did a great job of discerning between the two! In this global everybody follows the other human beings, and do each act just like the different one is doing in their lifestyles. like the search engine optimization services everyone is loopy about this getting this services for their internet site, however, they did not know the first-rate area for buying this offering like this http://seoanalytics.pro/service/smm that is great in search engine optimization works. 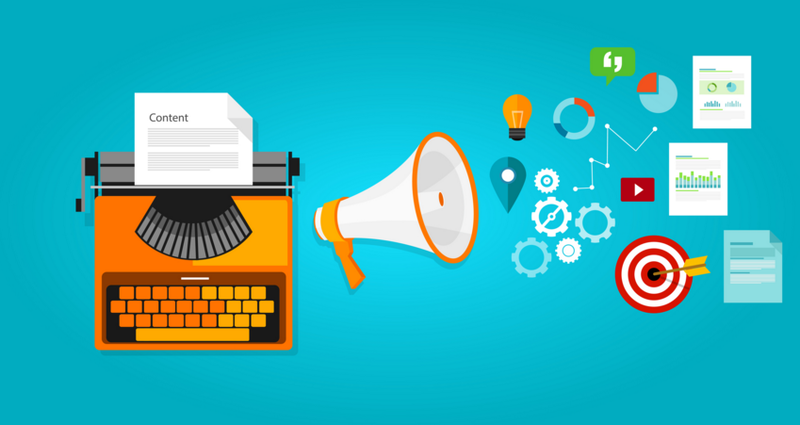 According to researches, Content marketing is really trending nowadays. It really help to get traffic to your website. Content marketing is on rise and will be very effective to drive traffic. 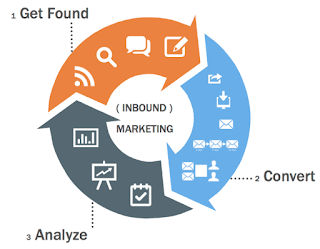 Inbound marketing is important because it will make your website great. The methods you use, and the content you make available, can convert visitors into customers. On the other hand, Content marketing can make your site more attractive to visitors. It will give them helpful material that convinces them. Check out this website for more information. 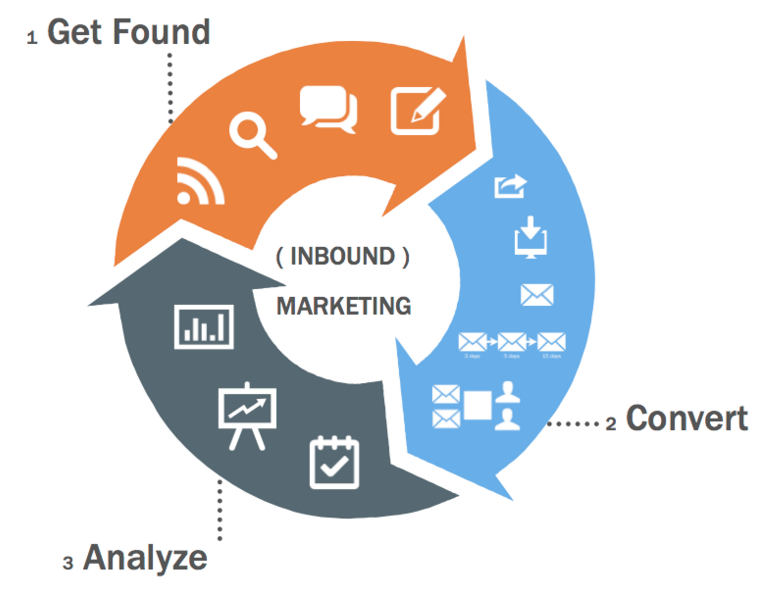 Inbound marketing has lots of benefits. Your business profit depend on how much you can reduce your cost and increase the sales. Inbound marketing can reduce your marketing cost. A decent SEO supplier should look into the watchwords that your business could reasonably rank on page one for and furthermore catchphrases that have enough scan volume to be beneficial for your business to take a stab at positioning for. The challenge, though, lies in the overwhelm that you may experience when you're starting out. Entrepreneurs today have so many choices, and there's a ton of information out there, that it can be crippling to figure out the best route for your online store. However, affiliate marketing works by allowing other individuals to sell your products for a cut of the profit. The Internet allows people from all over the world to get connected inexpensively and reliably. As a technical infrastructure, it is a global collection of networks, connected to share information using a common set of protocols. Also, as a vast network of people and information, the Internet is an enabler for e-commerce as it allows businesses to showcase and sell their products and services online and gives potential customers, prospects, and business partners access to information about these businesses and their products and services that would lead to purchase. From getting set-up, to production, marketing, and recruiting (even using social deal sites to get the word out)…this course is a business model unto itself. is the world's most popular website for buying or selling a business. Print-on-demand solutions have changed the dynamics of traditional publishing industry worldwide. It has completely transformed the way publishing is done and changed the perception about printing among the consumers. Print-on-demand makes printing accessible to everyone, breaking away the capital-intensive traditional printing methods. In other words, you need to do thorough market research to figure out which products are ideal to sell online and if there is a demand for them. If you have any query, doubt or question about ecommerce selling write us in comment box. If you found this video informative Please like and share it. You may have anticipated that this would be tip number one. Yet, I needed to ensure you saw a few things previously we got into time administration. At long last, numerous independent companies disregard to exploit catching leads and catching up with them, despite the fact that the innovation https://www.jetwin.com/en-us/live-casino and the frameworks are so promptly available. Every blog or website needs a steady supply of high quality, relevant backlinks from quality sources if it's going to make any headway. As we all know, relevant traffic is what makes a website successful, and if you're not ranking high in the major search engines, you're missing out on all the free traffic that could come your way. In order to tap into that wonderful search engine traffic, you will have to know how to get niche blog commentsto your site on a regular basis. Even after you get into the top position, you will have to continue your backlink creation so that you are able to maintain that rank and have a consistent flow of traffic. I will explain several powerful methods of getting targeted backlinks to your site. Social media experts tell you to post content that engages visitors and makes them care passionately about your brand, buy facebook page followers to the point that they feel compelled to share it with their friends, but that is easier said than done. For your business, if you are not experienced with Facebook, if you don't know the ins and outs of the social media tool, you may feel that getting people to "likes facebook " your business's Facebook page is enough.